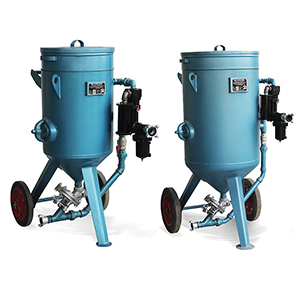 Blastline offers high quality Sandblasting Machines and other add-ons on rent. 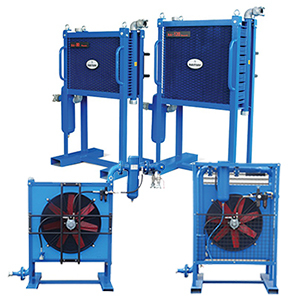 We offer a large variety of different configuration possibilities. Our “know-how” that we have established over many years and our access to international resources enable us to find the perfect solution for your special needs. 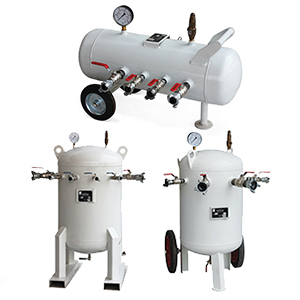 Our blast pots and assembly parts are designed according to the latest guidelines and meet highest standards. Rely on us to get the equipments and services to you when you need it. Available on Daily / Weekly / Monthly basis special rates. * Call us to find out more info on the included accessories. Blastline has been providing excellent painting equipments and service since 1996 that includes rental of essential painting equipments. 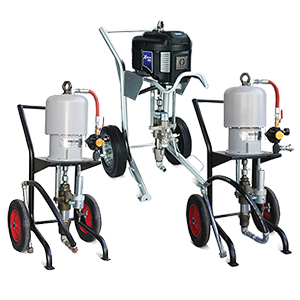 Our rental offerings include pneumatic paint sprayers with paint hoses, spray guns, spray tips & any need for a ready to use spray painting machine and air compressors. 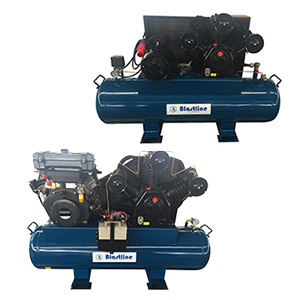 At Blastline, our friendly staff will have you coming back for your next project too. Give us a call about any questions you may have regarding our painting machines. Contact your local Blastline office for our best rates and further details on various other equipments.